Ever since the Nvidia GTX 1080 came out we have been waiting for the EVGA 1080 Ti FTW3 HYBRID GPUs to come out. 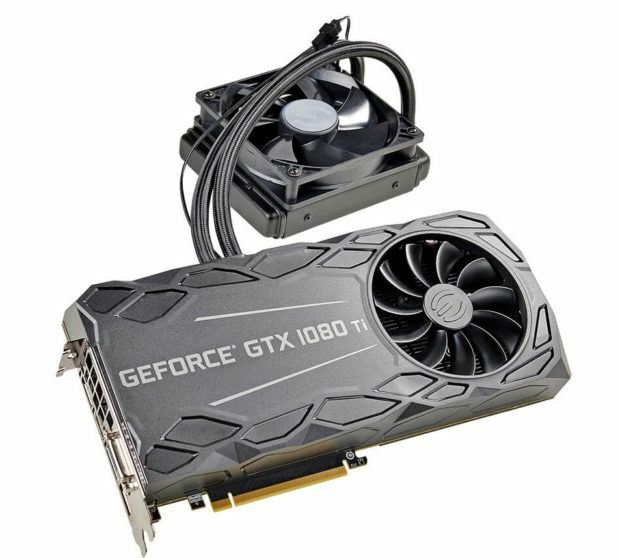 While we have got many hybrid GPUs from different manufacturers the wait is over and the EVGA 1080 Ti FTW3 HYBRID GPUs have been announced. The new GPUs feature the exclusive iCX Technology. 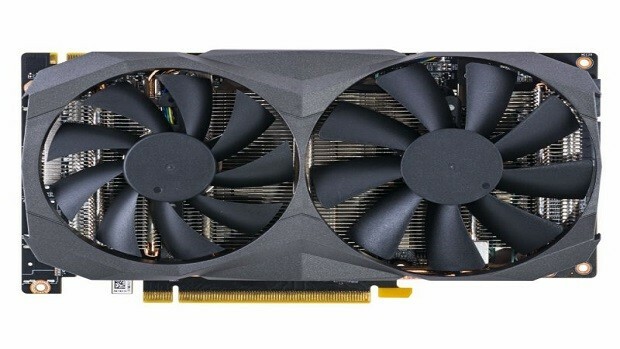 iCX Technology enables the users to monitor the temperature of different parts of the GPU yet alone the GPU as a whole and also allows for superior overclocking. This is something that the overclocking enthusiasts might want to look into. EVGA 1080 Ti FTW3 HYBRID GPUs take cooling to another level with dedicated memory cooling plates. The dedicated memory cooling plate makes direct contact with the cooling block and hence users get better thermals. 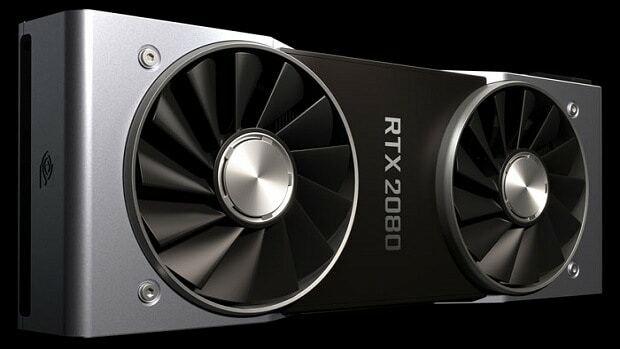 There have been VRAM issues in EVGA GPUs in the past but the company has now corrected the mistake and have come back strong. Now the VRM area has heatsinks for better cooling and temperature monitoring. The water cooler is self-contained and has a 120mm radiator and fan. This means that you will not need tubing or any other cooling solution of any sort. You will not need to fill the GPU. The EVGA 1080 Ti FTW3 HYBRID GPUs come ready to install out of the box. If you are looking for a GPU that is liquid cooled then this is something that you might want to consider. 11 global patents (pending and granted), iCX is efficiency perfected. Asynchronously-cooled GPU and PWR components use iCX sensors to determine Pump/Fan speed. You will note that the boost clock is a bit lower, we are used to frequencies around the 1700 mark but this is the small price that you will have to pay for water cooling. 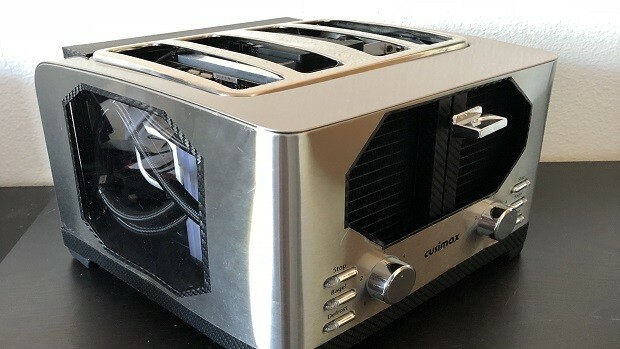 Then again, with water cooling, you will be able to overclock this GPU well beyond 1700 MHz. 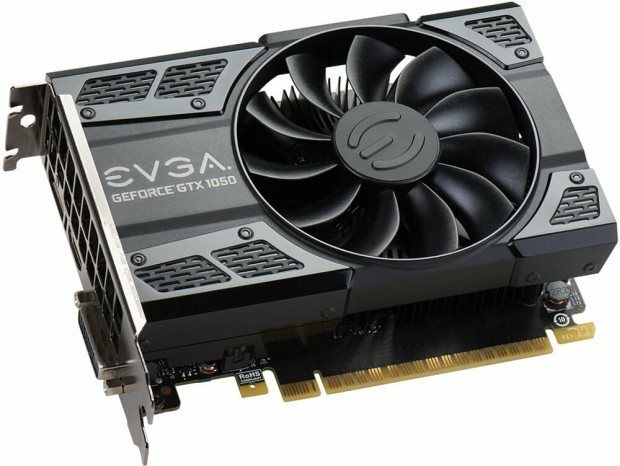 Let us know what you think about the EVGA 1080 Ti FTW3 HYBRID and whether or not you are interested in buying one of these GPUs.